Avnier is for open-minded and demanding people. The purpose is to design unique high quality clothes. 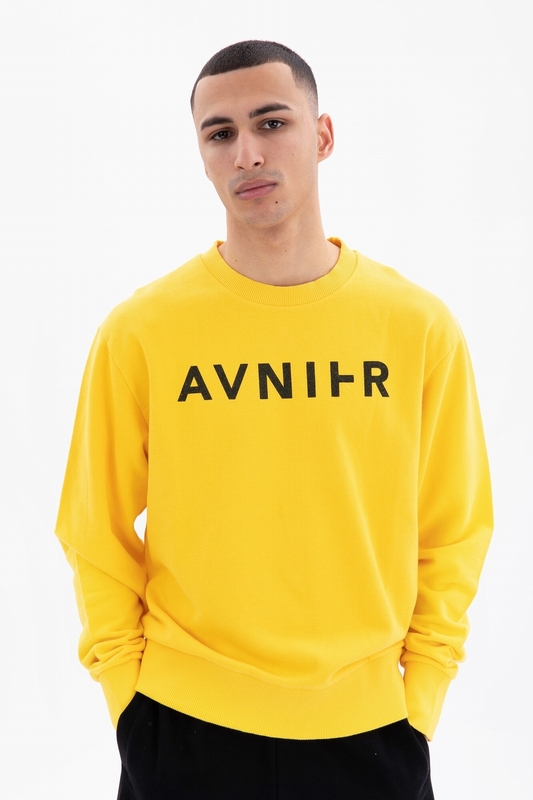 Launched in 2014, Avnier is a young fashion label from Paris (France) and Lausanne (Switzerland). It was founded by two friends, from the music and fashion industries: Orelsan french singer/director and Sébastian Strappazzon fashion designer. xh9psnh1h642s - execution time: 0.391 sec.